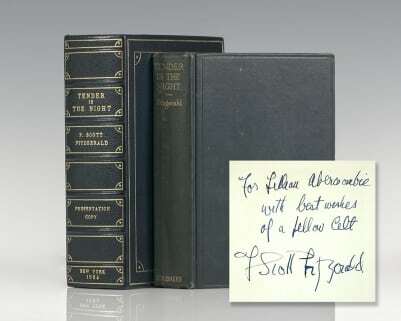 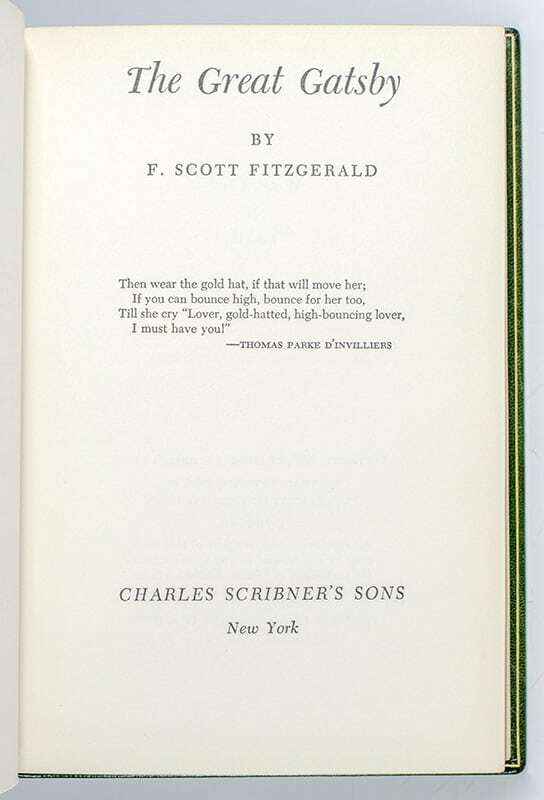 Fitzgerald's first novel, This Side of Paradise, displayed a sophisticated cynicism masking keen psychological insight and sensitivity to the falseness of the ideals of the so-called "jazz era" in America, following World War 1. 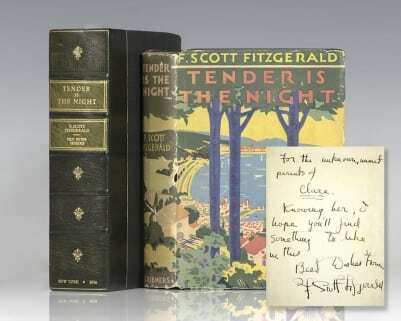 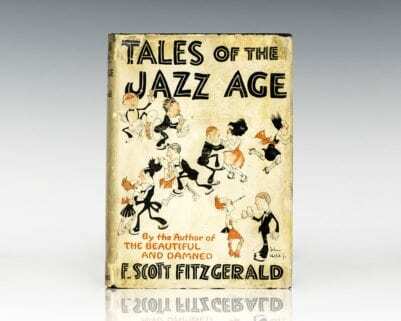 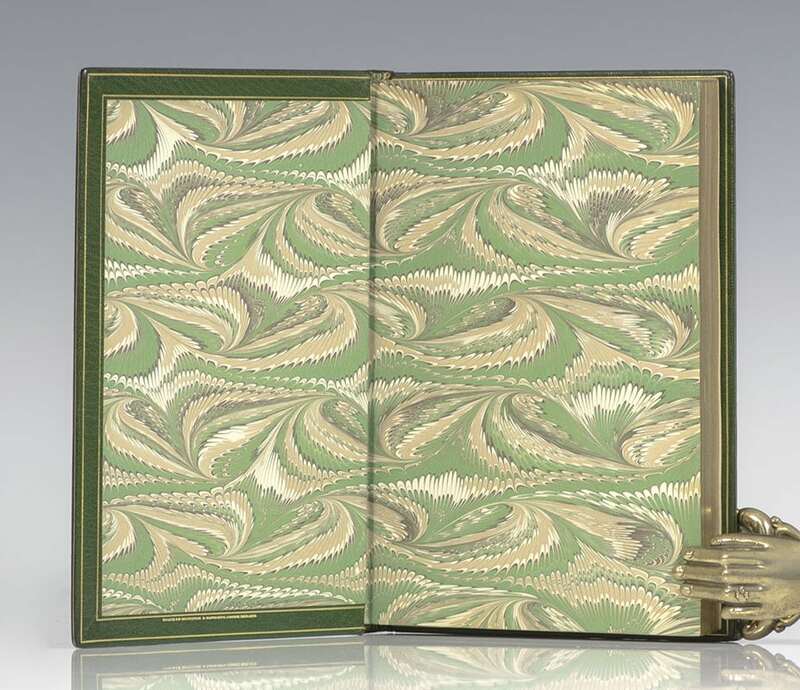 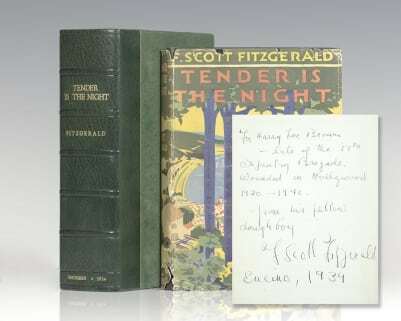 F. Scott Fitzgerald continued to write on this theme in two volumes of short stories, Flappers and Philosophers and Tales of the Jazz Age. 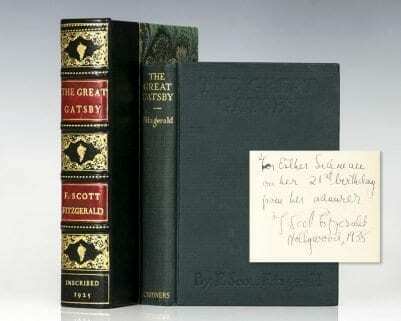 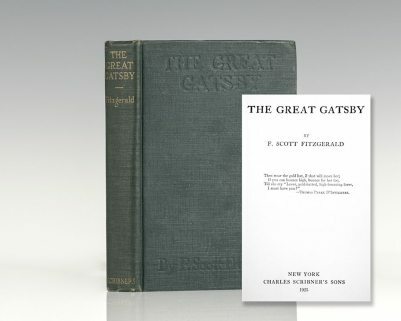 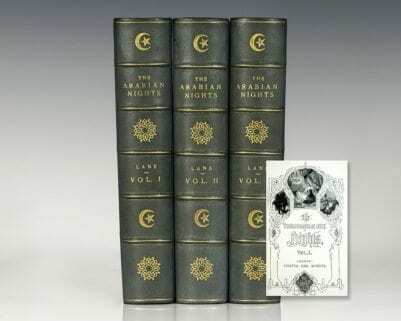 With the publication of The Great Gatsby, the story of a gross and ostentatious man who gained immense material success but who destroyed himself and those around him in the process, F. Scott Fitzgerald's full powers as a novelist were revealed; he was ranked by many critics as one of the pre-eminent American writers. 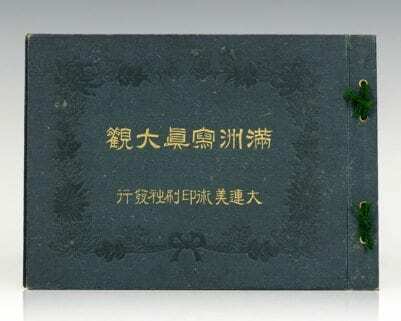 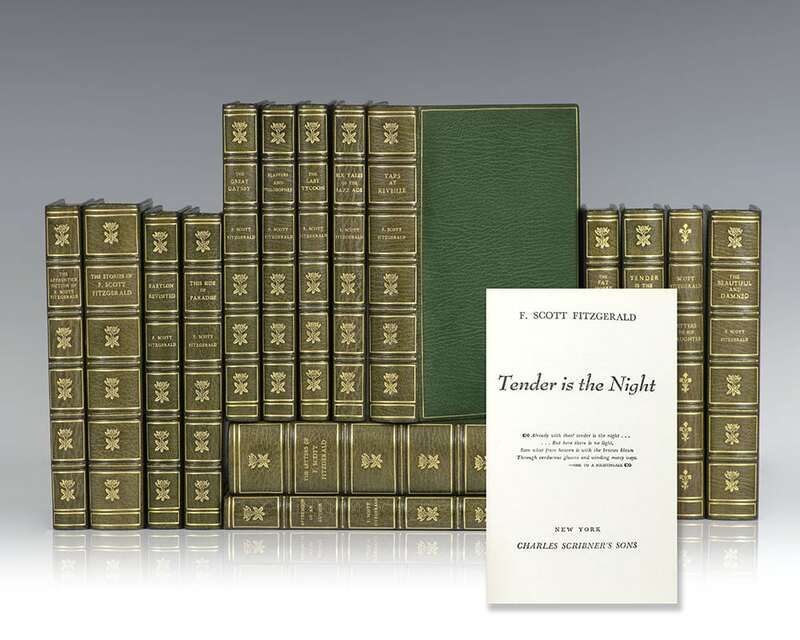 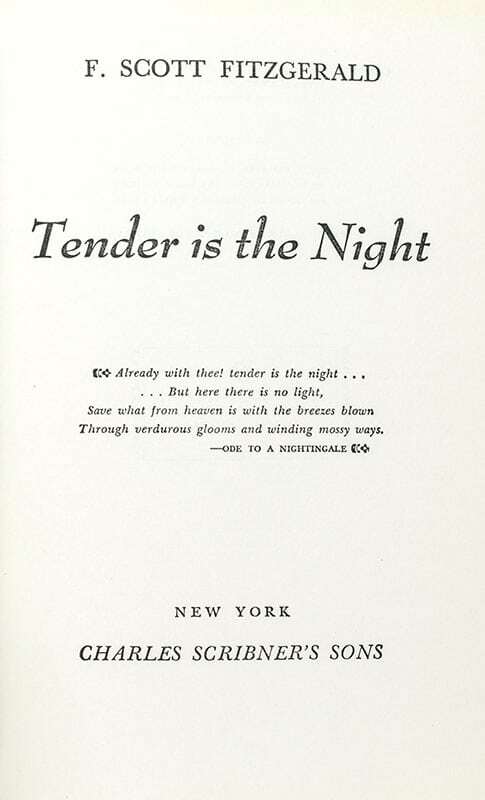 In his later writings, as exemplified by the short story collections All the Sad Young Men and Taps at Reveille, and the novel Tender is the Night, his central theme shifted to what he deemed the inevitable corruption of the individual by the blind crassness of modern society.